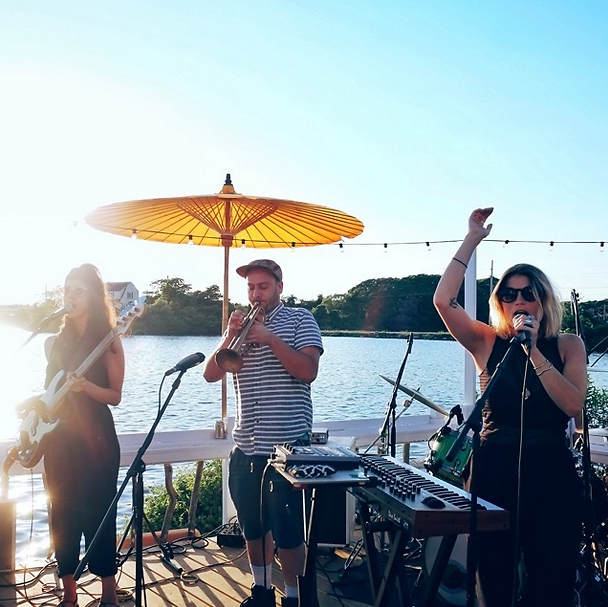 This summer, Peter Davis is the first Social Ambassador for the Surf Lodge-- the staple hot spot for sunset drinks on the water, invigorating summer cocktails, and late night live music. 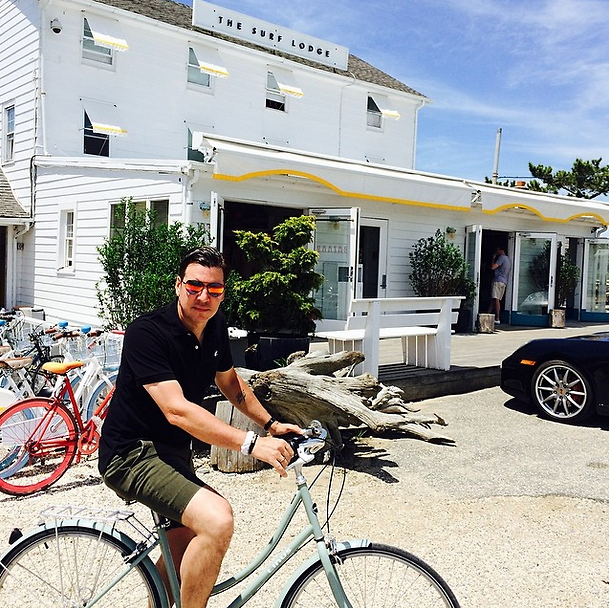 The man-about-town will be in Montauk all summer letting people know about the party they're missing out on through Twitter, Instagram, and Facebook. He says that his interest in Montauk all started when he had a dinner for his sister, Minnie Mortimer, a few summers ago at the Surf Lodge. He remembers the place being flooded with New York socialites for his sister's dinner, with guests like Andres and Lauren Santo Domingo, Amanda Hearst, Nina Garcia, Alejandro Santo Domingo, Kelly Bensimon, Andrew Saffir and Daniel Benedict, Jane Holzer, Graziano de Boni, Danielle and Jodie Synder (of Dannijo), Samantha Mathis and even Mickey Boardman coming out for the occasion. The night was, of course, one to remember- and led to his current position at the cool and chic clubhouse for the crème de la crème of New York. Check out what happened this weekend over at the Surf Lodge to get a better idea of what's in store for this summer! Follow Peter Davis @PeterDavisNYC on Instagram and Twitter! 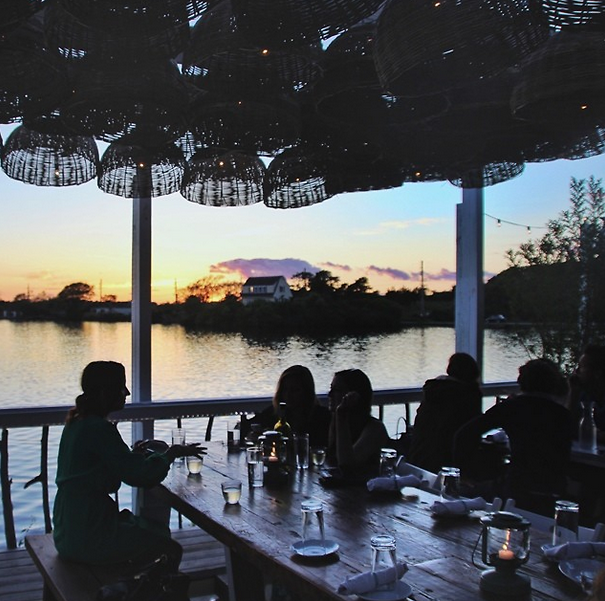 Follow The Surf Lodge @TheSurfLodgeMTK on Instagram and Twitter!